Dallas Cowboys Wide Receiver Michael Gallup will play on Thanksgiving, five days after the death of his brother due to an apparent suicide. This could be his way of dealing with a family crisis or just a way to escape, but regardless he will be on the field against the Washington Redskins Thursday afternoon. No one would've faulted him if he decided to forgo this week's game against the Redskins. 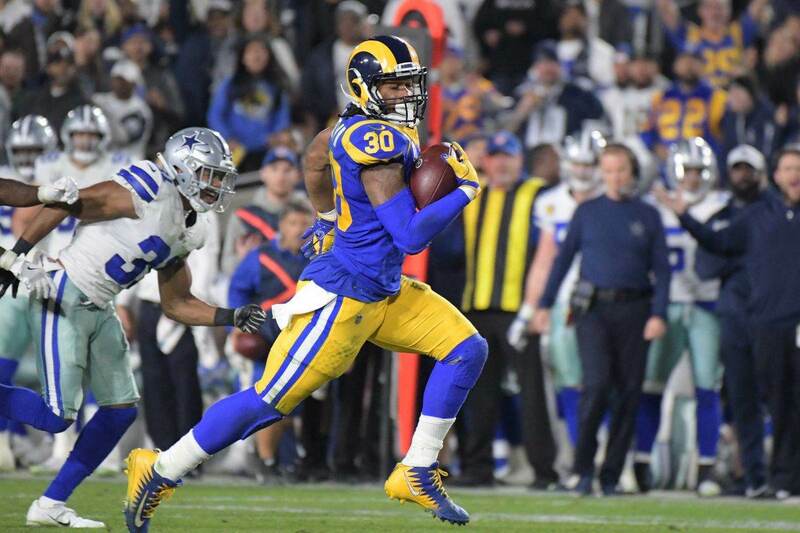 He had full support of the Cowboys organization no matter what decision he made, but the value he brings to the team now that he's decided to play goes beyond what he can do in the passing game. Michael Gallup hasn't had more than three catches in a single game this season, but several of those were in clutch situations that extend drives and helped the Cowboys secure the victory these last couple of weeks. He has become the valued member in the Cowboys aerial attack. In fact, his best game of the season was against the Washington Redskins in Week 7. In that matchup he caught three passes for 83 yards and scored his lone touchdown of the year. 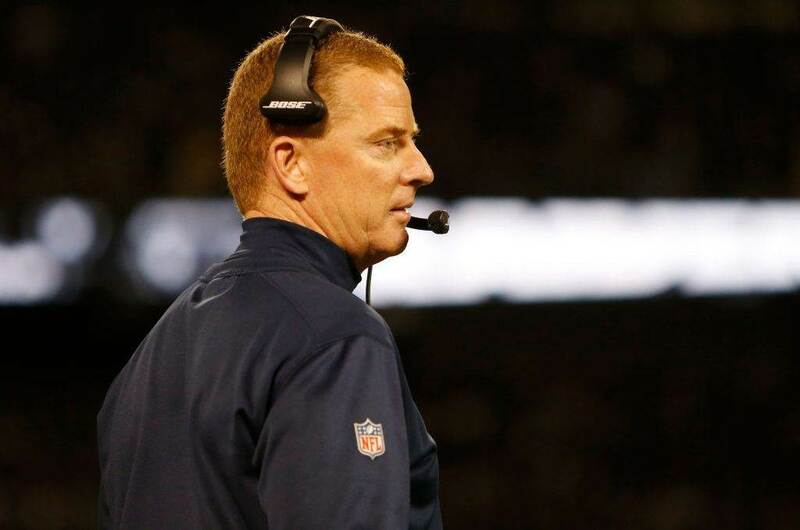 Its production the Dallas Cowboys would love to replicate this week. 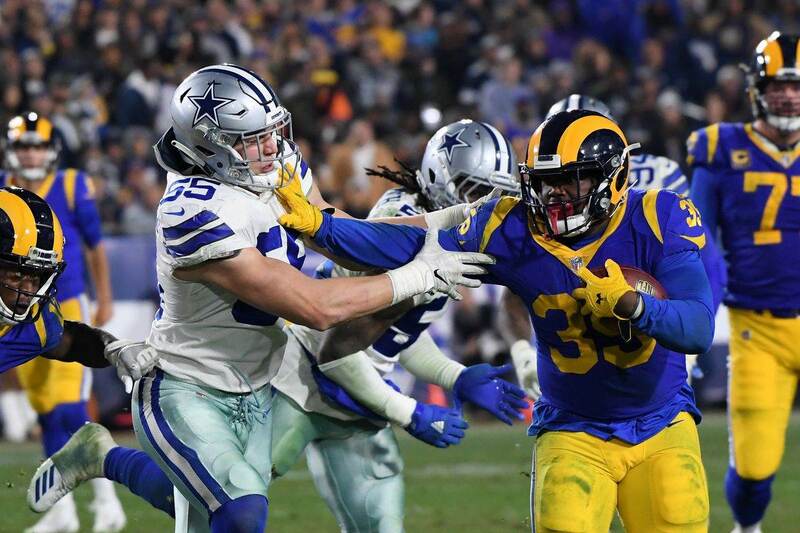 I for one believe Michael Gallup's selfless decision to play this week will have a positive impact on the organization and his teammates more than just what he accomplishes on the field. I think his teammates will take to heart what he's been going through and the team will become stronger for it. You hate to think that such a tragedy would bring a team together, but I believe that's exactly what's going to happen. Such events have a way of bringing people closer together and it's no different in professional sports. It has a way of putting things in perspective for everybody, whether they are directly involved or not. Now, I'm not trying to say that this will end up making Michael Gallup go out and blow things up or raise the level of the play of his teammates. But, I do believe going through this situation will help this team bond. I don't know about you, but I would love to see #13 get involved early. I think it would be a good way for the organization to show how much they support and appreciate him playing when he didn't have to, and also a great way to get the team and crowd to rally behind him. That's what I would do anyway. 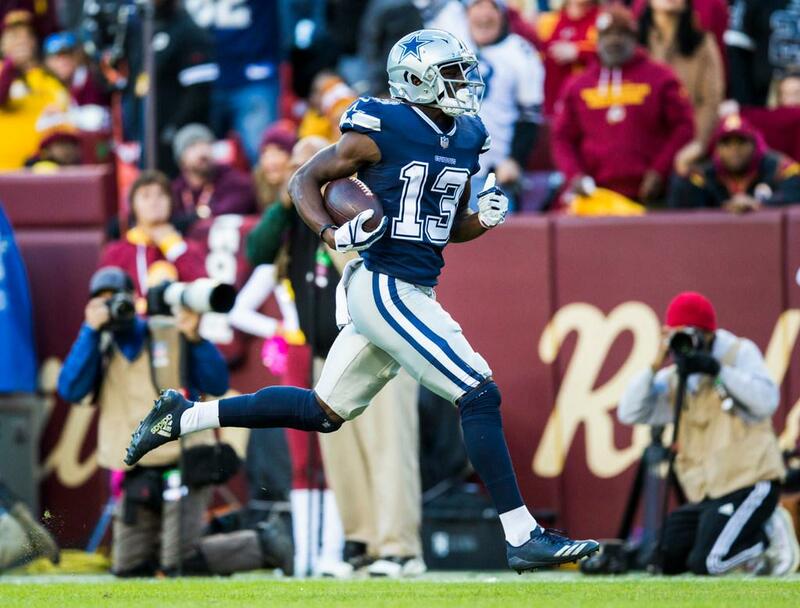 Do you think the Dallas Cowboys will rally around Michael Gallup?